Almost two years after the development of 2014’s Framed, Loveshack Entertainment kicks in this 2017 with a much-awaited sequel, Framed 2 (to be released early 2017). It is not confirmed yet as to whether Noodlecake Studios will still be the publisher of this sequel in Android. Framed 2 is one of the most anticipated games this 2017. 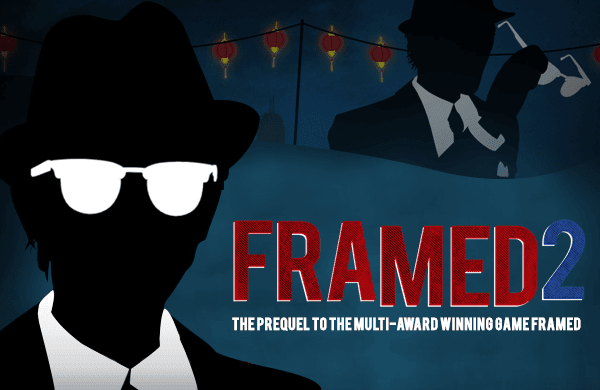 Its prequel, Framed has been critically reviewed by lots fans and critic. Most of them were impressed while others are not so impressed as to how the game progresses. With this sequel, critics are looking for new experience and a more engaging story. It debuted in Melbourne International Games Week 2016. 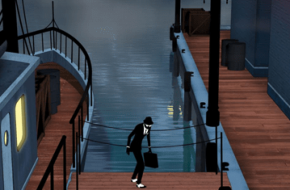 Based on the cost of the previous game, Framed 2 is expected to be available for download in Google Play Store and App Store for about $2.99 or so. 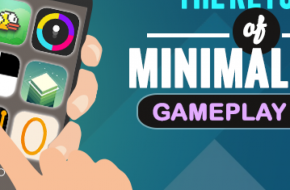 We are still waiting for other information regarding in-app purchases. We suppose it will require an Android 4 and later version OS to download in Google Play Store. As for iOs, it will probably be compatible with iOs 7.0 and later version. We can’t confirm the date and details about when it’ll be released in iOs and Android but you can expect it to be released the first quarter of 2017. If you have already played the original game, you are probably familiar with how this game is played. The objective of the game is simple — you have to drag the panels so you can change or control the outcome of the story. You have to keep the protagonist alive by escaping enemies or avoid untimely deaths. 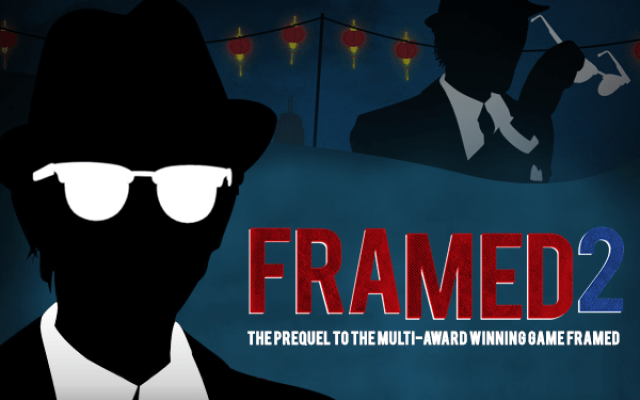 Framed 2 adapted the positive parts of the original game including the premise, the character (now with glasses) and settings. The impressive gameplay, graphics and sound are also carried on to the sequel. It is nice to see that based on their official website, Loveshack decided to keep the mystery-thrilling elements that attracted most users. Mechanics and design are similar to the original game but one thing that excites us is the unfamiliar land where the game sets. The story will start in a Chinese Territory and we are hoping for more challenging and more dangerous adventures that the protagonist must take. We are also hoping for a longer and substantiated storyline which perhaps have been the downside of the original game. Users can simply drag the panels/frame of each page so they can manipulate the outcome of the story. You can pause and drag the panels while the story is going on provided the protagonist is not standing in them. The character can pass through the same panel twice to avoid getting caught or to evade death. Framed 2 have some big shoes to fill especially that the original game was Hideo Kojima’s game of the year in 2014. Here’s what to look forward to Framed 2 when it’s released. Panels can be rotated and moved in the middle of each sequence provided the character is not standing in them. Panels can be moved so the character can pass through them twice. Longer update plan than the original. New scenery and a more moody and noir setting. 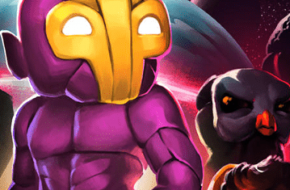 New tricks and twists in the game are expected and need to be discovered throughout the game. 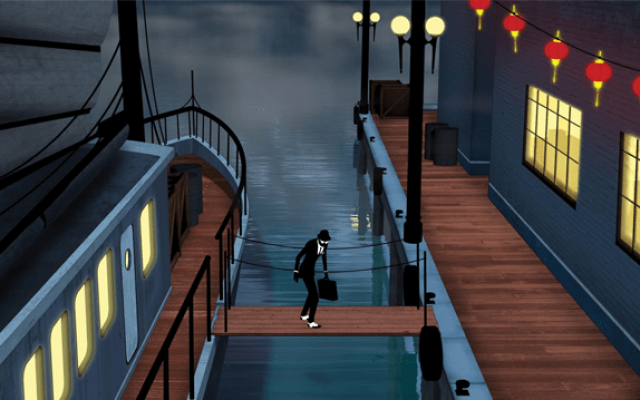 For users who loved to play noir-themed puzzle game, it is definitely a “must-try”. 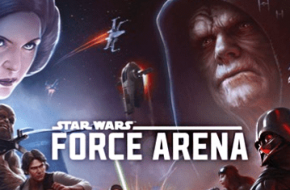 We hope this sequel will live up to the expectations of its fans and will somehow address the issues of the original game. New mechanics should be explained. Unlike the original game, we expect a little bit of dialogue for instructions. The progression of the game should be made clear including directions and locations. Moreover, we expect a little bit more substance in the storyline including the back story of the protagonist. With a new location, a shift of environment, from gloomy backdrops to a more colorful setting, is also anticipated. Nonetheless, Framed 2 definitely brought the excitement to its fans. 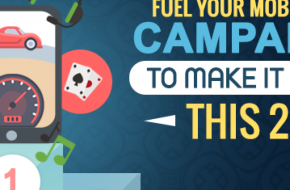 With some serious attitude, this game will surely create a buzz in the mobile gaming world upon its release. Get ready to be thrilled once again as you try to rearrange panels so your protagonist can sneak out and avoid dangers. With moody visuals and a more thrilling story, fans, more likely, will get hooked on the game once again. As one of the editors of Netizens.com, Key Acanto, focus on providing readers with quality, informative contents in different topics, specifically in technology and business. She also has been a content contributor in other highly authoritative sites. Stay connected to her through her LinkedIn account.